The Federal Reserve held its key interest rate unchanged Wednesday. The FOMC signaled it would be “patient” about future rate hikes. Stocks surged after the announcement. The Federal Reserve held interest rates steady following its first meeting of the year Wednesday and emphasized that it will carefully assess the state of the economy when considering future policy decisions. 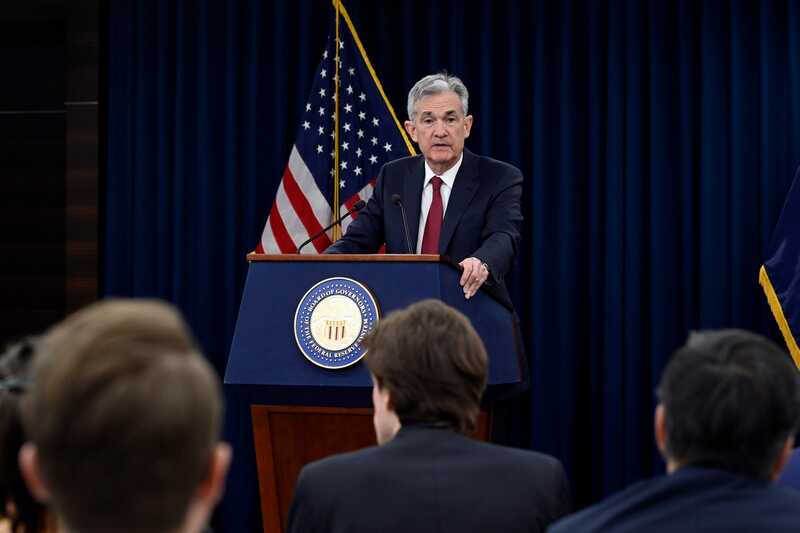 In a press conference following the announcement, Fed Chairman Jerome Powell said the case for increasing borrowing costs has weakened and didn’t say whether the next adjustment would be a hike or a cut.